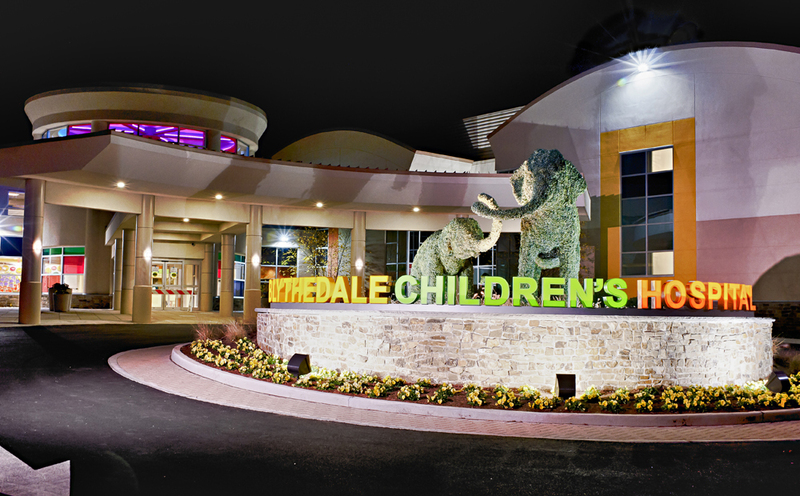 Adam S. Herbst, Esq., is Senior Vice President, Chief Legal, Compliance, Planning, and Government Relations Officer for Blythedale Children’s Hospital. In this role, Mr. Herbst has legal and compliance oversight for the Hospital and is responsible for developing corporate planning strategies and administering government relations. In addition, he oversees human resources, advocacy and community relations. Mr. Herbst has devoted a considerable portion of his career specializing at the intersection of where health care law meets with communications, technology and employment issues. He has extensive experience structuring agreements on behalf of the Hospital while advising on risk mitigation and offering solutions on operations, board governance, and regulatory matters. Mr. Herbst has worked on issues related to housing, education, public health, economic development and has trial experience in both federal and state courts, as well as arbitrations throughout the country. He is a frequent speaker on health care access and is an adjunct law professor focusing on health policy and advocacy.